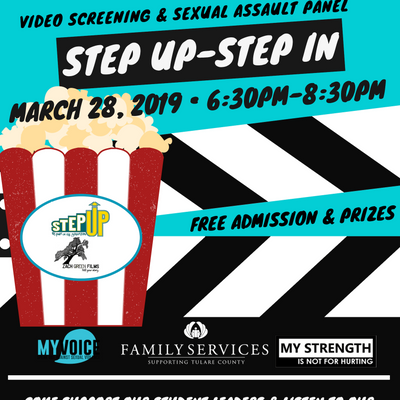 Family Services' MyStrength/MyVoice student leaders will debut their Public Service Announcement (PSA) on March 28th at Lindsay High School-MPR. 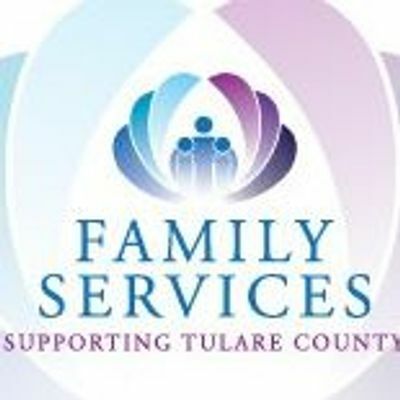 This project was made possible through the Tulare County Step Up Youth Activities Grant. 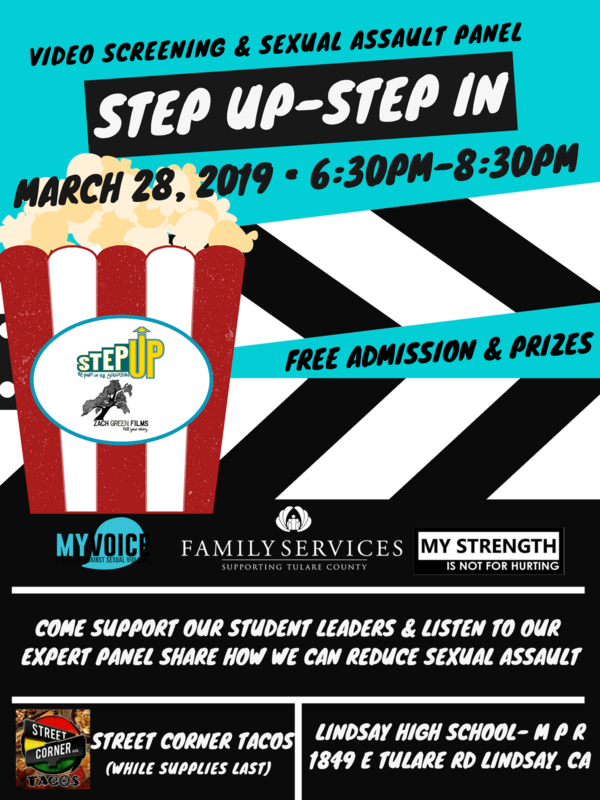 Join us for an evening of learning and community! Free tacos while supplies last.